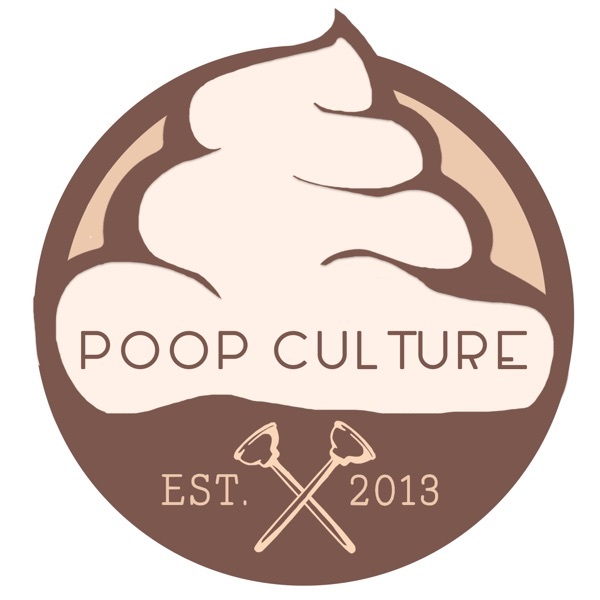 Poop Culture 67 - Retro Edition! Broadcasting Live on Digital Delay from the yet unnamed 1980’s Utopia Island, Its The Poop Culture Podcast: Retro Edition! On this very special program your hosts Rick Mancrush, Marc James and Eric Mocker take a trip back to the 80’s! The Totally Tubular Trio takes a look back at some rad retro Poop News stories. What was that bogus fire in the sky Eric saw? Rick informs the guys what some rad computer enthusiasts kids are hacking into, but we agree with the authorities that there is nothing to worry about, this will never catch on and become a threat. We explore the unsolved mystery that is the Max Headroom broadcast signal intrusion! Your tips could help us solve this mystery! We debut a new segment The Re-Casting Couch. The guys beat Hollywood to the punch and re-cast three of our favorite awesome 80’s classics, Rocky 4, The Goonies and Three Men and a Baby(creepy ghost kid included) What would these films look like with 80’s stars and with a modern cast? On a flashback edition Of Missed Connections, we revisit the Arcade with a Bugle Boy who just looking for love. OK dudes grab some New Coke and like take a Chill Pill man, this is one episode you dont want to miss!